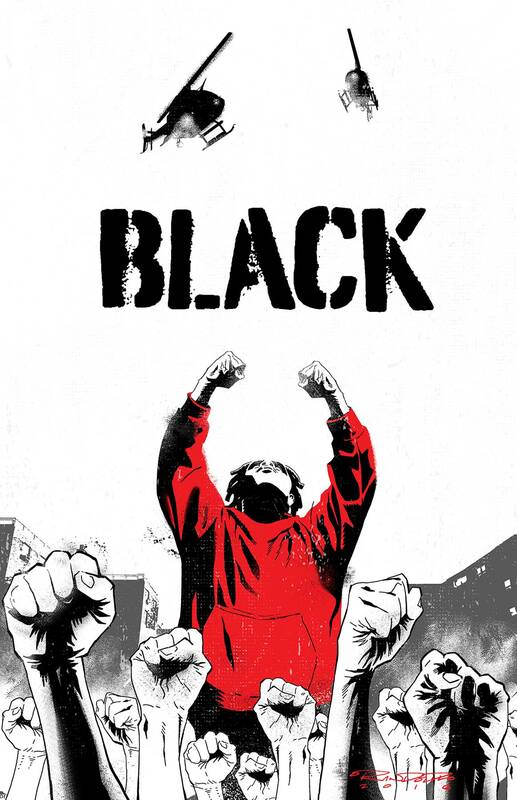 Caught between warring factions, Kareem's choice may determine the future of black people and all of mankind. Whent the only options are to rule in public or defend in secret-can he find another way? Fnd out in the conclusion to BLACK! With an extra 20-page fight scene backed by pledges from the Kickstarter that helped launch the series.